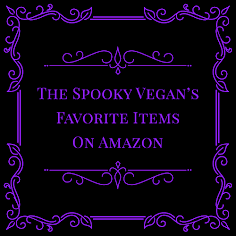 In her book Drawn To The Dark, she details her experiences about her year of travel around the world, getting spooked in local haunts and attending different festivals and parades that celebrate monsters, demons, and other dark spirits. 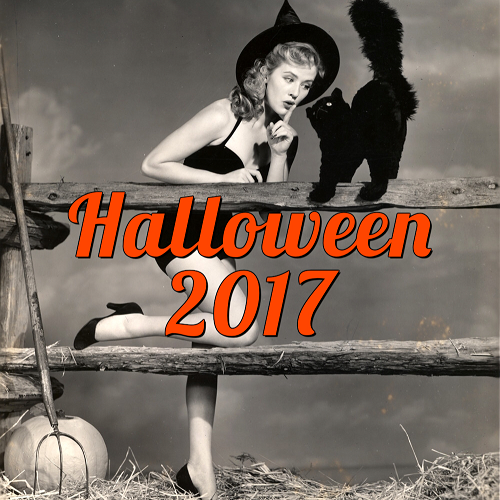 Through local Couchsurfing hosts, Kullstroem explores dark celebrations around the world, showing that Halloween is not the only time of year to get spooked. Reading the book is like your best friend regaling you with their travel tales and hearing about well-loved monsters first-hand! 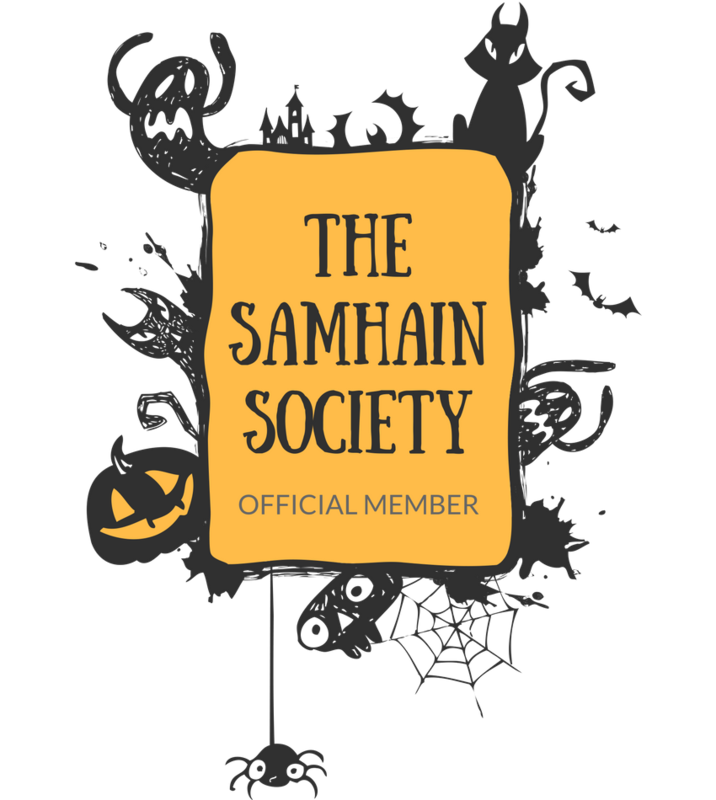 It provides a conversational and personal viewpoint, like a travel diary, of all these amazing festivals and traditions across different cultures. It was a fun, easy travelogue and I feel like I was right there with Kullstroem while she enthusiastically explored local spook houses and cultural festivals with a macabre history. Drawn To The Dark is a delightful read, and a perfect travel tome for those that love to haunt cemeteries and visit macabre locales when on vacation. 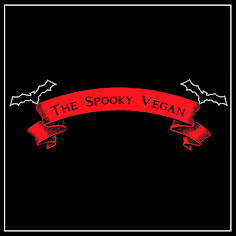 This book really inspires me to get out into the world more and explore all the amazingly spooky festivals and dark attractions all over the world. It proves that anywhere you go, you can find some scary dark attractions and events, many of which are seeping into our culture here in North America (like Krampus!). 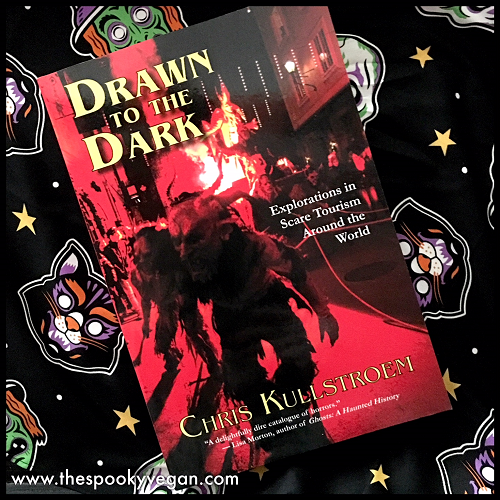 You can get Drawn To The Dark on Amazon! 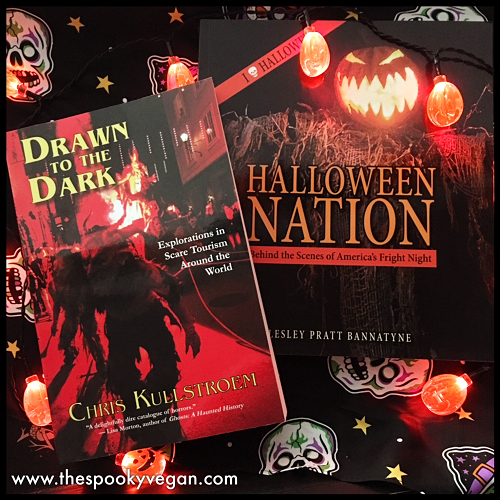 For a chance to win your own copy of Drawn To The Dark, plus Halloween Nation (another fantastic book), enter my contest on Instagram! SOunds like fun! Thanks for sharing this!